So how about that Ant-Man movie? Spoilers after the jump. So, it was pretty refreshing to have such a straightforward movie after Age of Ultron, which had so many layers, for better or for worse. 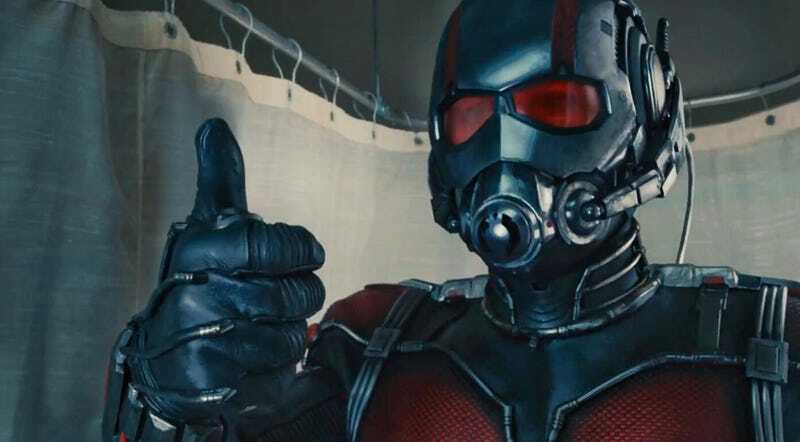 The strength of Ant-Man came from how relatable all the lead characters and the stakes were. Throw in some offbeat humor and weird set pieces and voilà.